Our product of the month April 2015 is this beautiful soy wax candle by BsaB. 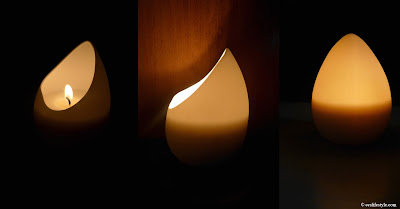 The wax is filled into an oval shaped translucent china porcelain that reminds us a bit of an opened egg and is made from decomposable materials. The scent of this candle is darjeeling tea, a sweet but still tender scent that we think is absolutely amazing. What we also find very beautiful about this candle, is that when it burns, the warm light of the flame shines through the porcelain. 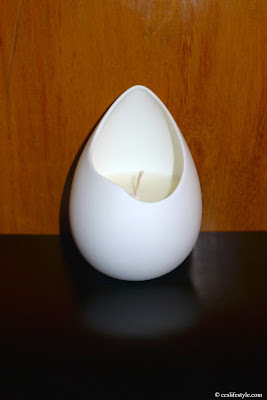 Once the candle has burned down completely the porcelain can still be used in many ways, for example as a decorative penholder. The candle is certified 100% natural by ECOCERT and also the packaging is made from recycled materials. RAUSCH uses highest quality natural raw materials to create their hair and body care products. 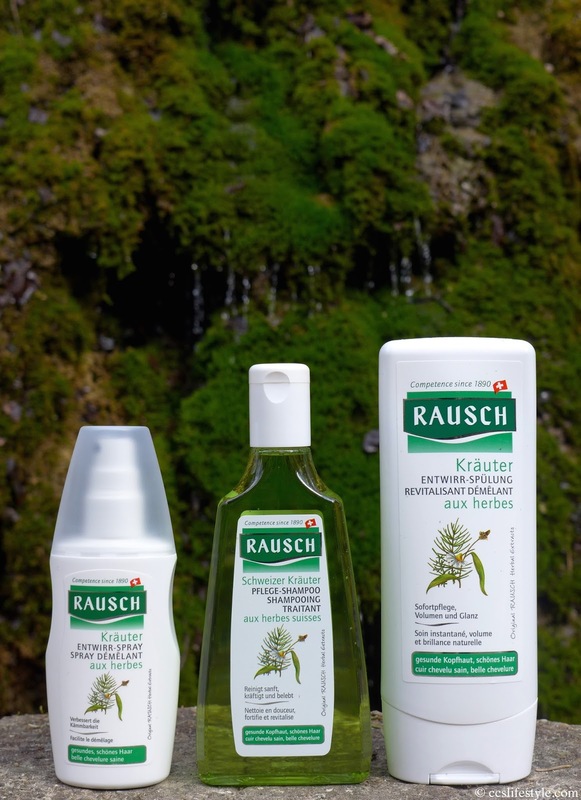 We have been using the RAUSCH herbal shampoo, conditioner and spray for a healthy scalp and beautiful hair and the RAUSCH mallow shampoo, conditioner and spray for fine and sensitive hair. We both used the complete hair care series, the shampoo conditioner and if necessary the spray. The mallow hair care products make the hair look and feel fuller and cleanse the hair very gently. They are ideal for thin and sensitive hair. The herbal hair care products are for a healthy scalp and beautiful hair and detangle and strengthen the hair immediately. Both products are really fantastic, after using them for a while we can really see and feel how our hair gets more healthy and beautiful. It has a natural shine and volume and looks and feels absolutely amazing. What we also like very much about the RAUSCH hair care products is the natural and fresh scent. You can find the complete product range and more information about RAUSCH on the official website. 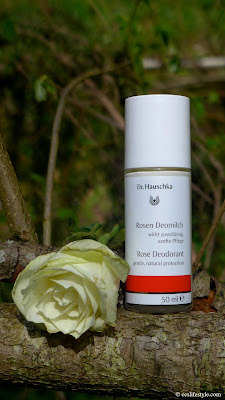 Dr. Hauschkas Deodorants with the scents of rose or sage - mint have a new formulation. 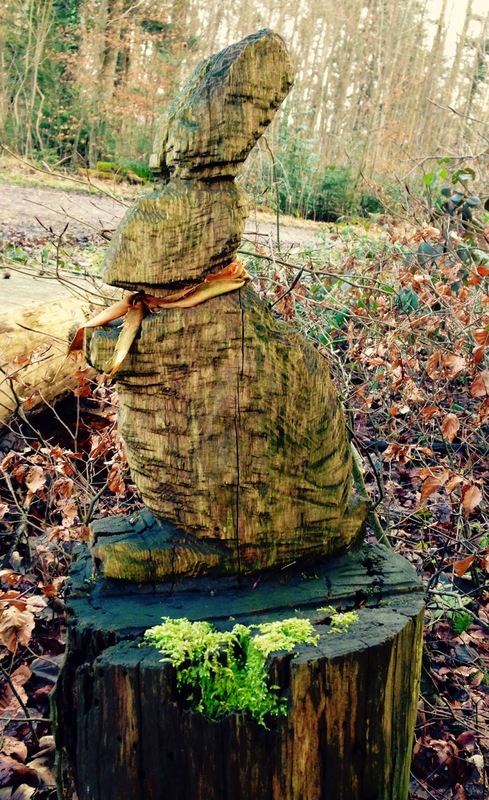 We have used them for a while and we think they are fantastic. They don't contain any harmful substances as aluminium salts and they have a long lasting deodorising effect. 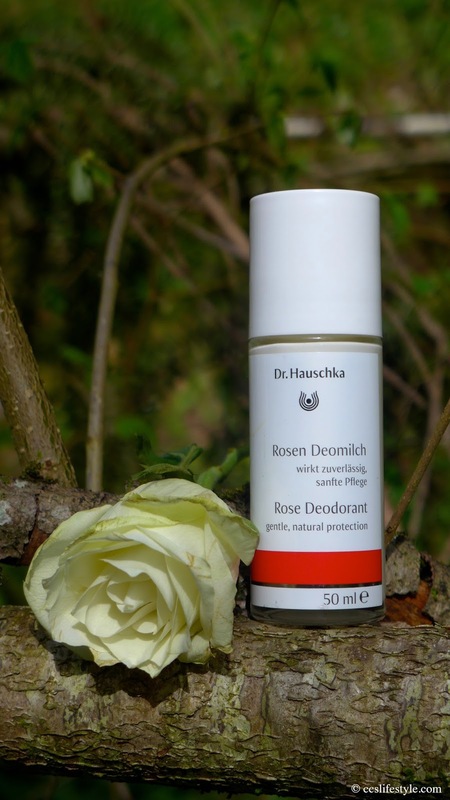 What we like very much about the rose deodorant is that with the nourishing ingredients such as essential rose oil and jojoba oil it is also very good for your skin. The non-oily sage mint deodorant contains witch hazel which is antimicrobial and with the mint it has a very refreshing effect on the skin. 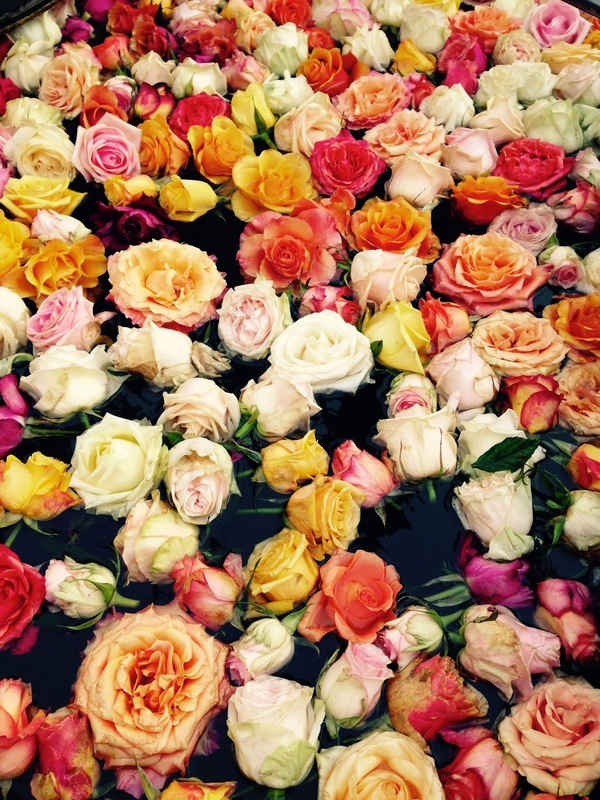 We think the rose deodorant is perfect for women and the sage-mint deodorant for men, but of course both can be used by men and women. The deodorants are suitable for normal to sensitive skin and won't stain the clothes. 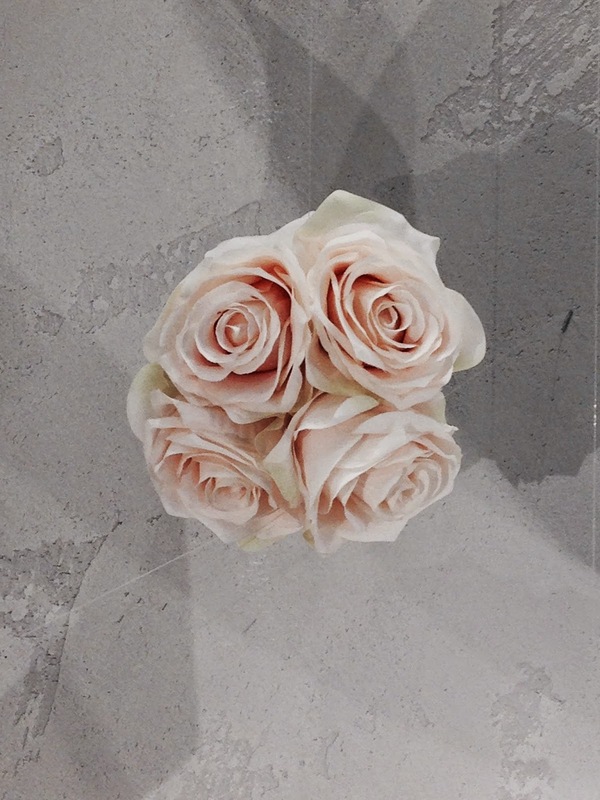 We have already used some products of Robert & Josiane before and we absolutely love them and the philosophy of the brand. 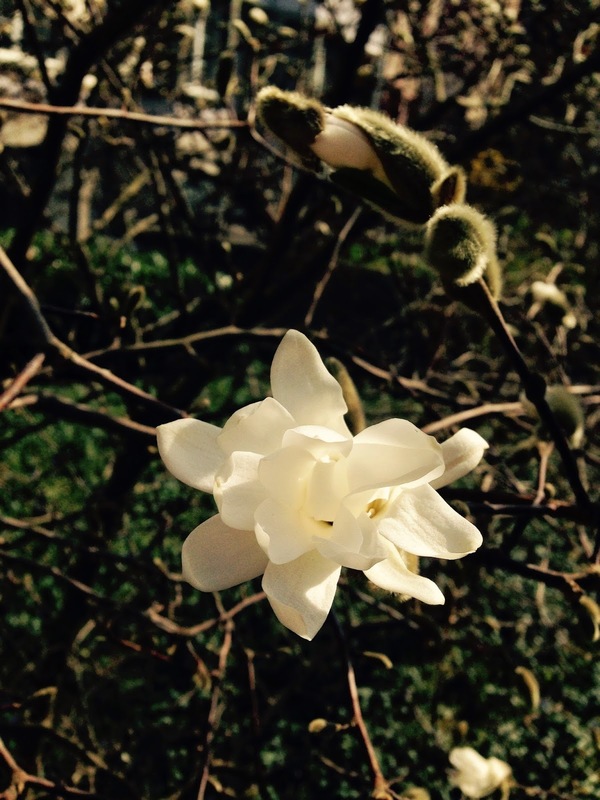 The new gentle Face Peeling by Robert & Josiane has a wonderful fresh scent. The organic rice powder and the apricot kernel granules have a very gentle peeling effect and the skin feels purified and refreshed. With ingredients like shea butter it is also very nourishing and we think it really gives the skin a radiant and fresh look. It can also be used as a facial mask if you leave it on for a few minutes before gently washing it off. Peelings should not be used to often, in order to not disturb the skins natural process of regeneration but if you use a gentle natural face peeling like this one once or twice a week it can be a great addition to your skin care routine. At enSoie in Zurich we found this beautiful ceramic vase. We love the design of the vase, it reminds us a bit of a pineapple and for us the modern and sharp design is a beautiful contrast to flowers. The vase is a piece of art and very decorative even without flowers which is something that we really like about this piece. All the ceramics at enSoie are handmade at a family pottery in Poland and all materials used are 100% free of harmful substances. This vase is available in different sizes and also hand painted with a 10 carat gold glaze. We always work with touchscreens while using our phone or tablet (for example to write a new blogpost like we do right now) and our Faber Castell Stylus Pen is a very useful tool to help with that. We really like the simple design of the stylus-pen-cap and that it can be used with every regular pencil. At the same time it is also a protection for the tip of the pencil when you carry it with you in your bag. 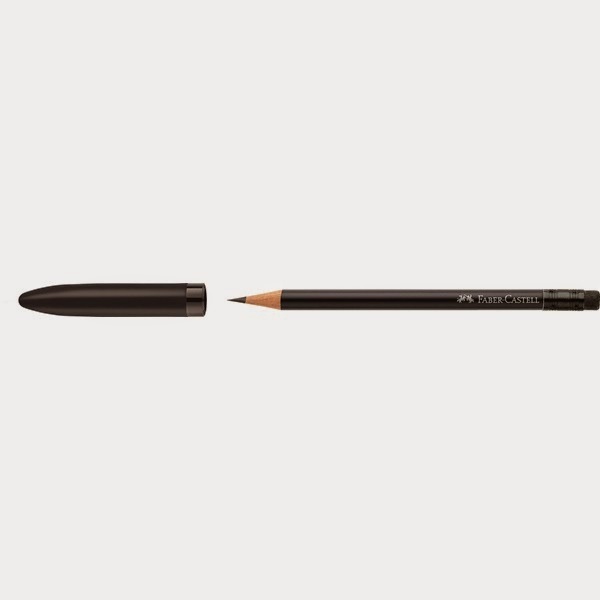 The Stylus Pencil Set comes with two pencils in matte black which is a very stylish colour we like a lot and which matches perfectly with the cap. 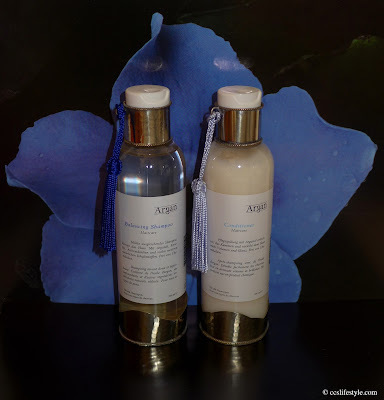 We have already posted about some products of Argan Beauty and new to the line is a balancing shampoo & conditioner which we have tried lately. As all the Argan Beauty products, also the haircare products are completely free of chemicals and contain only natural ingredients. The balancing shampoo cleanses the hair very gently and doesn't have much of a scent. We have added a few drops of 100% natural rosemary essential oil to add a bit of a fresh scent and rosemary has many positive effects on the hair too. Also (like most of the natural haircare products) it doesn't produce much foam, which of course doesn't impact on the effectiveness of the products. The conditioner finishes the haircare routine with a nourishing and creamy consistence that leaves the hair with a natural shine and volume. What we like very much about the Argan Beauty products are all the positive effects the Argan Oil has on the hair and skalp or skin. For haircare the Argan Oil is especially good for hydrating the hair in a natural way, strengthen it and to give it a beautiful shine. It also helps to repair damaged hair and keeps it healthy. As all the Argan Beauty products we have been using so far, these two also come in the Moroccan look with the silver details and the matching tassels which we think gives the products a unique and distinctive look.